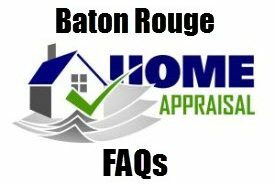 Baton Rouge Real Estate Buzz: How Mortgage Fraud Was Committed Post Hurricane Katrina. 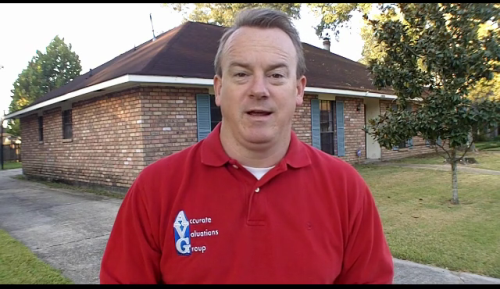 In this video, Baton Rouge Home Appraiser, Bill Cobb, reports on-site from a 10 year old high-end foreclosure and explains how mortgage fraud was committed. The fraud was in adding 400sf to 500sf to this home, which technically was not living area, and then using only 3 sales, which were not at all comparable and 2 were located many miles away, to arrive at a value $75,000+/- higher than market support. 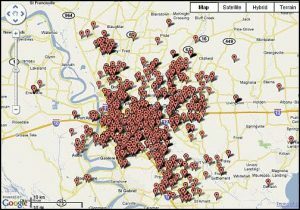 The resulting higher mortgage payment may have led to this foreclosure. 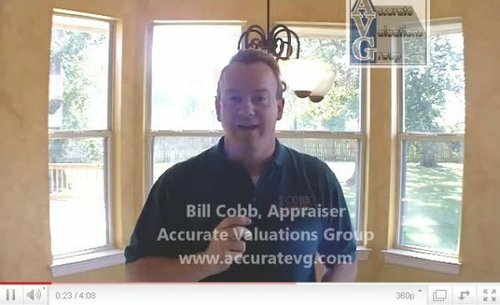 Important Note: Not all mortgage brokers acted in this manner, nor is Bill Cobb implying that all or most did. Just as there are honest ethical appraisers in this market, there are also honest ethical mortgage brokers as well.